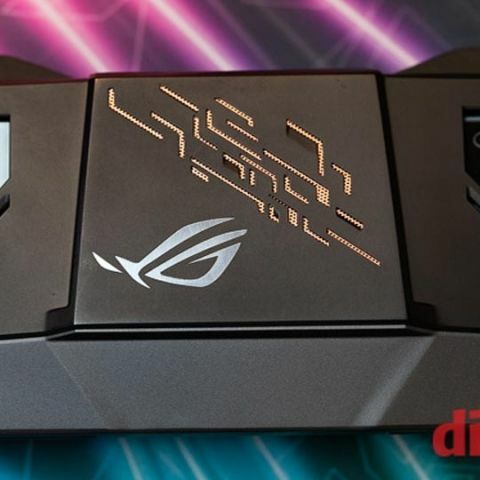 ASUS Republic of Gamers (ROG) has released multiple gaming-centric products at their event 'For Those Who Dare' at Computex 2018. The products include the ROG gaming Phone, ROG CPU Coolers, a power supply and many more. ASUS Republic of Gamers held an event For Those Who Dare, today at Computex 2018 held at Taipei, Taiwan. The company released multiple new products at the event which included the ROG gaming smartphone, with a 3D vapour-chamber cooling system, the ROG Rapture GT-AX11000 which is the world’s first tri-band 802.11ax router that is capable of producing Wi-Fi speeds of over 10,000 Mbps. ASUS also revealed products in brand new categories like the ROG Ryujin and the RGO Ryuo in the CPU Coolers category and the ROG Thor 1200W platinum power supply. 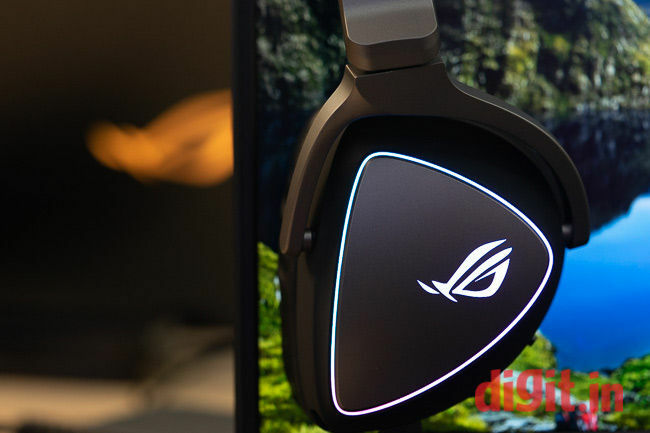 ASUS rounded out their comprehensive gaming-centred event by announcing the ROG Delta, a premium gaming headset as well as the ROG Strix SCAR II and ROG Strix HERO II, their two new gaming laptops. The ROG Phone is specifically catered towards gamers. The ROG smartphone packs a unique 3D vapour-chamber cooling system in a smartphone known as GameCool which will ensure a smooth gaming experience. The device is powered by a 2.96Ghz octa-core Qualcomm Snapdragon 845 processor with the Qualcomm Adreno 630 GPU. ASUS also partnered with Garena, the developers behind the shooter-survival game, Free Fire, to open up new avenues of exploration and discovery in the gaming scene. SMG, an e-sports gaming team, who are world champions in Arena of Valor, highlighted their experience with the ROG phone and mentioned the benefits onstage. ROG Delta brings the ESS quad-DAC for crystal clear sound. The ROG Delta, a gaming headset aimed towards making gaming more immersive, was also announced at the event. 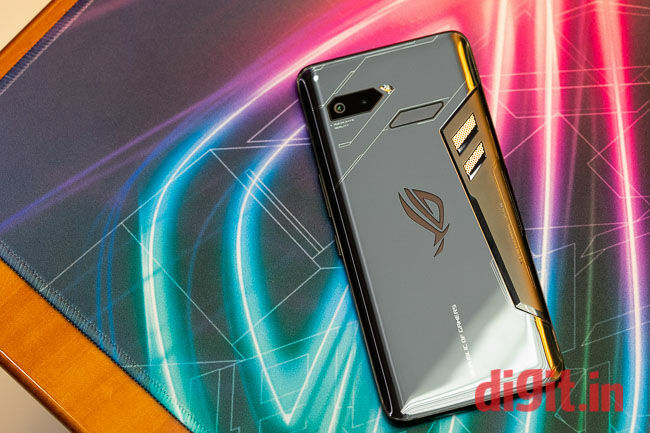 The Delta is capable of being connected to the ROG phone as well as other smartphones with a USB Type-C connection port. The headset sports an ESS quad-DAC and other drivers equipped with audio signal diversion technology which ensures a clear and comprehensive sound. Another product aimed at improving gaming and overall networking is the ROG Rapture GT-AX11000, the world’s very first tri-band 802.11ax router which provides speeds up to 11,000 Mbps. The ROG Ryujin and Ryuo are CPU coolers that feature an embedded 1.77 inch AMOLED display which relays system performance stats and personalised GIFs, which is the first of its kind in the world. The ROG Thor 1200W Platinum is a power supply that comes packed with an IP5X-certified 14mm wing-blade fan and Aura Sync. The ROG Strix Scar II. 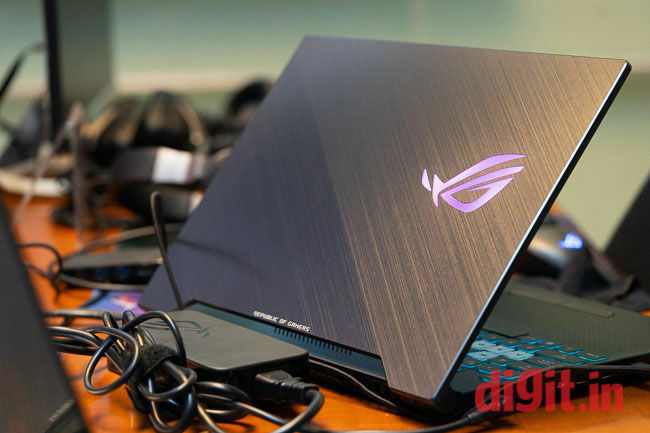 ROG also unveiled their new gaming laptops, the ROG Strix SCAR II and the ROG Strix Hero II. According to ASUS, both boast the world’s first 144Hz super narrow bezel display with an extremely fast 3ms GTG response time which is advantageous for gamers while playing high-speed or intensity games. In addition to all the products ROG displayed onstage, they also had a demo area in their For Those Who Dare event which showcased new releases like the ROG Balteus Qi - an RGB gaming mouse pad, the ROG Gladius II Wireless - an ergonomic optical gaming mouse as well as the ROG Strix Chassis.